Overview: Distance and elevation reflect a round trip from Dog Lake parking area to both Dog Lake and Lembert Dome. For round trip from Lembert Dome parking area add 0.7 mi and 100 ft elevation. 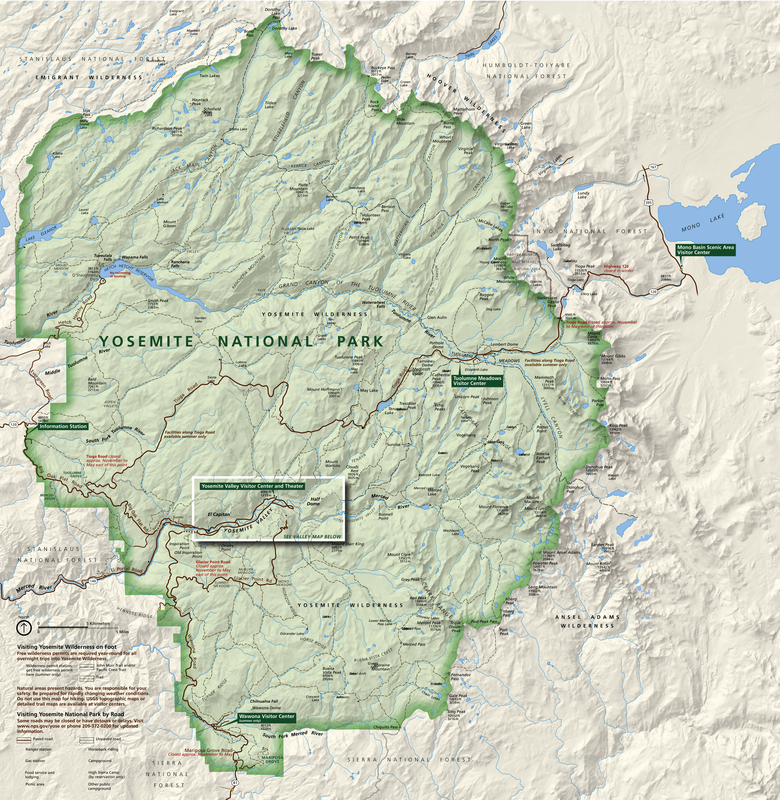 This can also be done as 4.7 mi / 860 ft AEG loop hike with side trips both Dog Lake and Lembert Dome from either parking area using a section of PCT along Dana Fork of Tuolumne River as parking areas connector. Lembert Dome provides a spectacular view of Tuolumne Meadows and surrounding peaks. Have footwear with good traction as approach to the top of the dome is quite steep. Dog Lake is a small mountain lake surrounded by forests and granite mountains with a meadow at the far end. Dog Lake parking area (shuttle stop #2): From Tioga Pass entrance drive west 6.5 mi, from Big Oak Rd / CA-120 junction drive east 40 mi. Turn south following the "Ranger Station" sign. Signed parking lot is in 0.4 mi on the left. 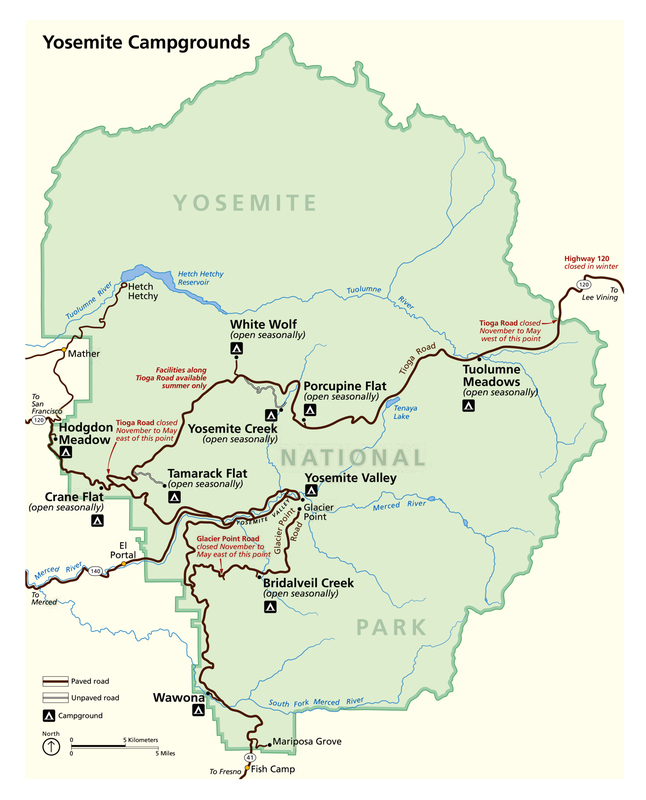 Lembert Dome parking area (shuttle stop #4): From Tioga Pass entrance drive west 6.9 mi, from Big Oak Rd / CA-120 junction drive east 39.6 mi. Small signed parking lot in on the north side of Tioga Rd. Additional parking is may be found at the stables and along the gravel road going to the stables.